To All Back Pain Sufferers DISCOVER STRATEGIES TO HELP YOU GET A STRONGER BACK SO YOU DON'T RELY ON MEDICATION OR PROFESSIONAL HELP TO GET THROUGH THE DAY. 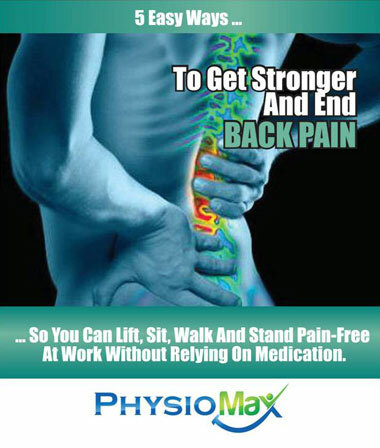 Do you have pain when you sit for long periods? Do you have difficulty bending to pick up things from the floor? Do you wake up in the morning with a stiff back?